The MSFF is immensely honoured to have launched the Mohamed S. Farsi Polonsky Lectureship in Jewish-Muslim Relations at University College London (UCL). 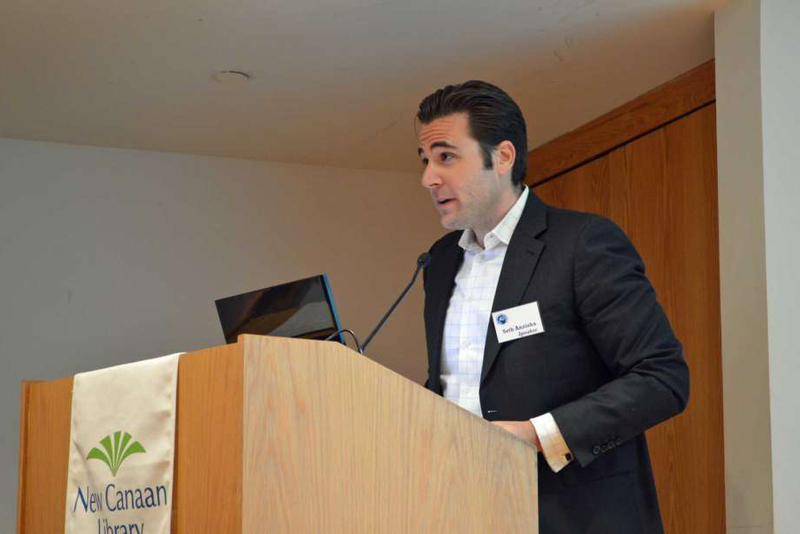 Dr. Seth Anziska has held the lectureship position at UCL since September 2015. 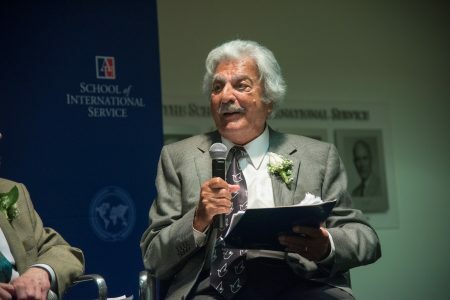 Based in the Department of Hebrew and Jewish Studies, but with remit across the University, the Mohamed S. Farsi-Polonsky Lectureship formally institutionalises this vital field of study through teaching and ground-breaking research, as well as public engagement across Europe, the US and the Middle East. Since taking up the post, Dr. Anziska has designed and taught a new year-long module for BA and MA students, entitled “Jewish-Muslim Relations in Historical Perspective.” With over thirty students to date, the course explores the history of inter-communal relations between Jews and Muslims, beginning with the birth of Islam through the 19th and 20th century Middle East. Most recently, Dr. Anziska has developed courses on Israeli and Palestinian Culture, Society and Politics, which examine the contemporary resonance of Jewish-Muslim Relations today. 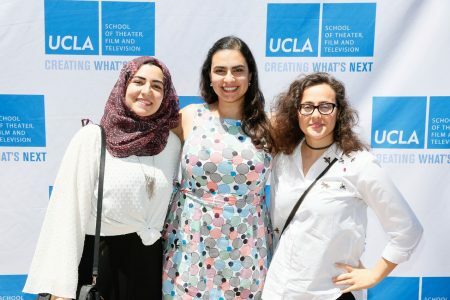 Achieving greater representation of Arab women in the film industry, and giving a voice to their unique perspectives and experiences.